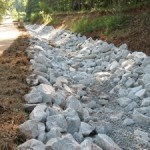 Our Riprap is made to order in all sizes up to 36”. 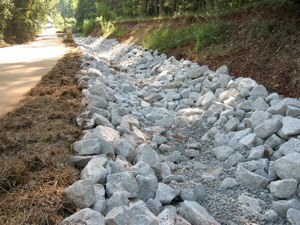 Riprap is used to keep dirt walls in place, ie dams, bridges, drainage ditches. You are currently browsing the archives for the Riprap category.